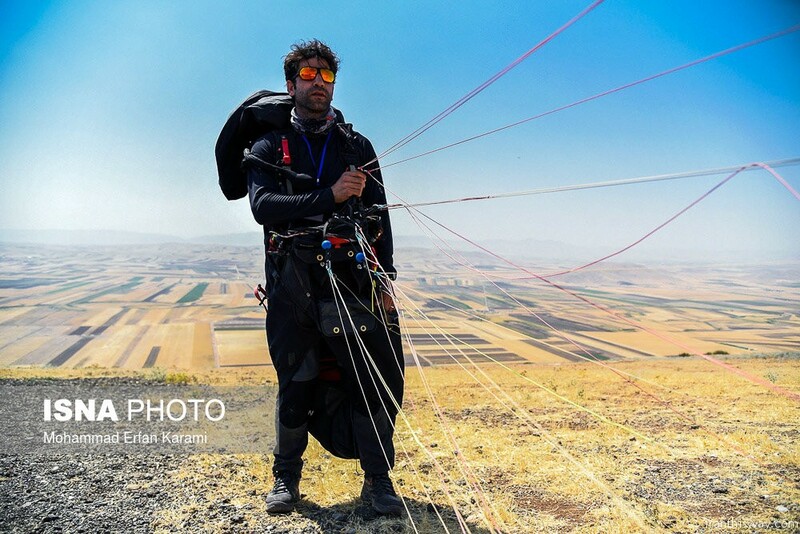 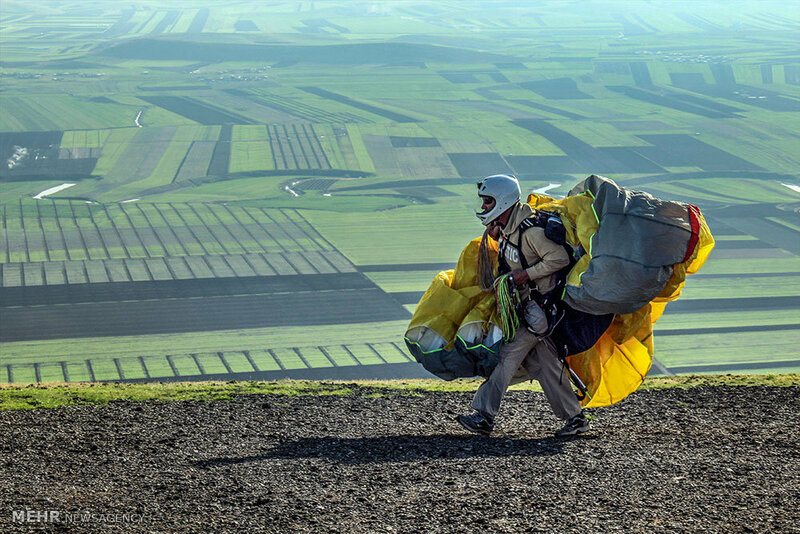 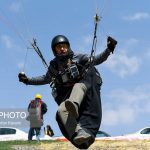 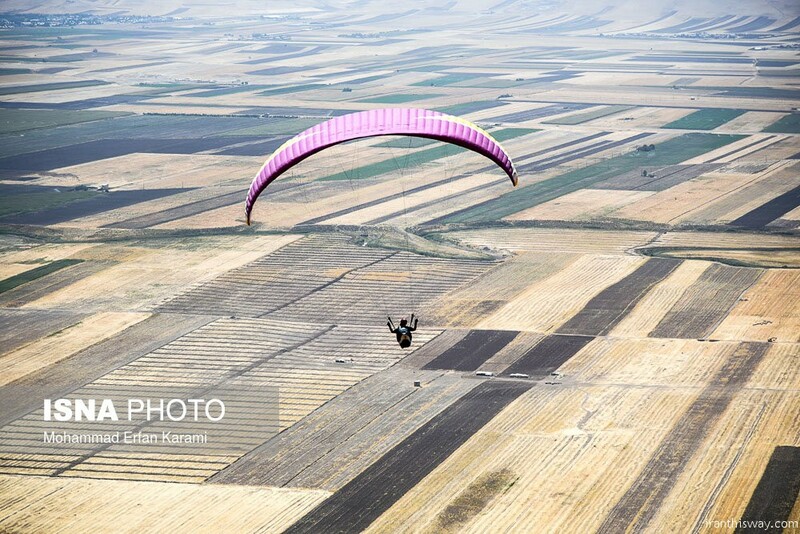 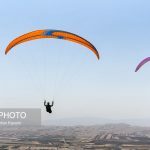 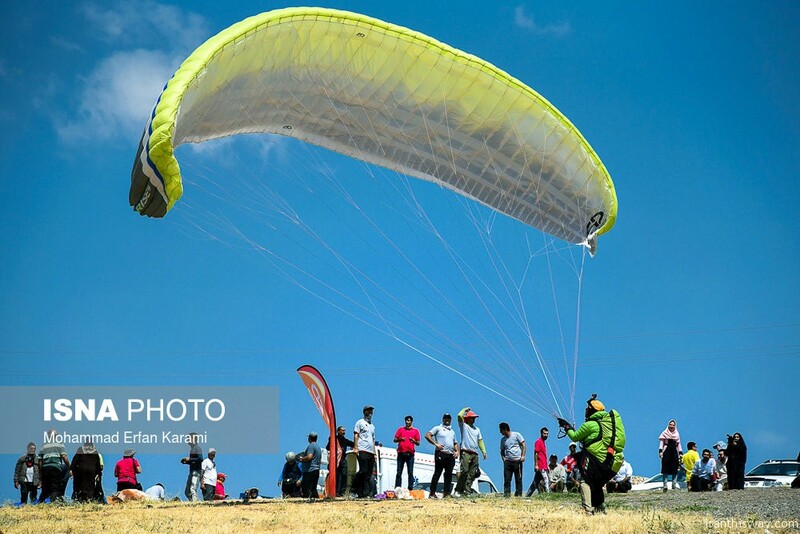 Photo: Iran Paragliding championships - IRAN This Way: Become familiar with Iranian lifestyle! 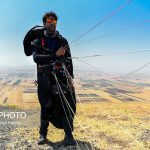 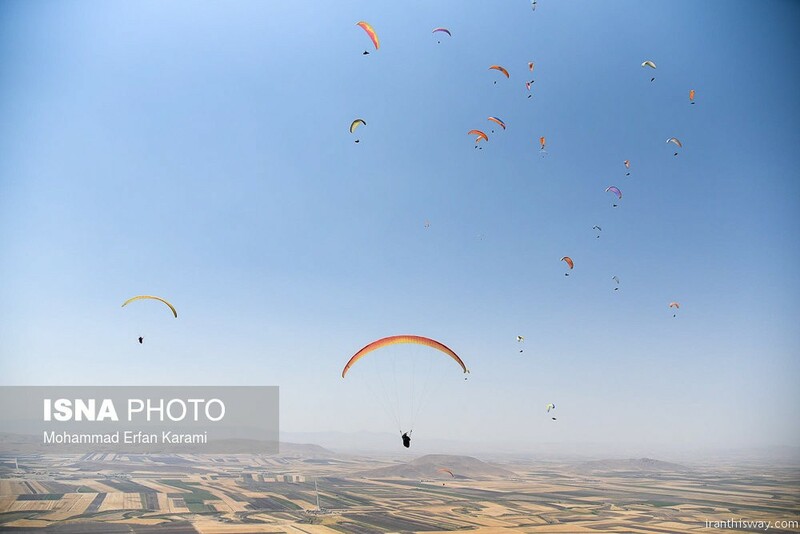 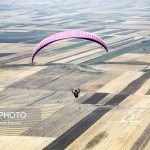 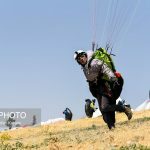 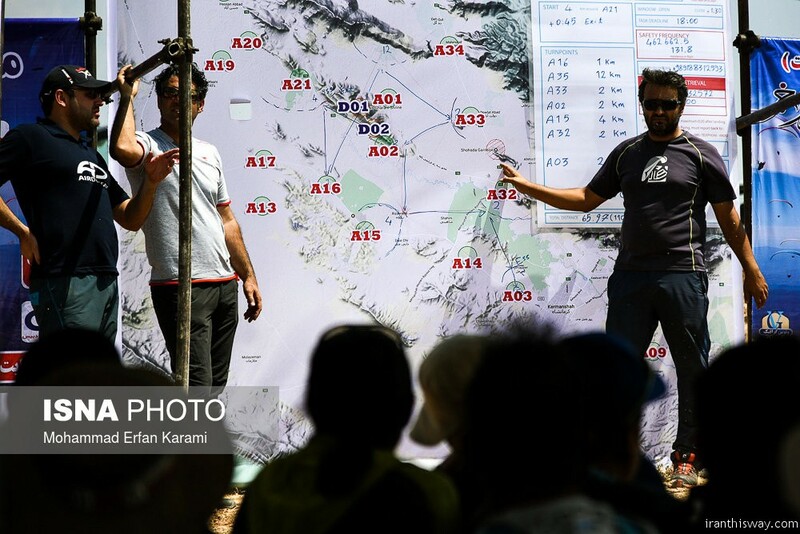 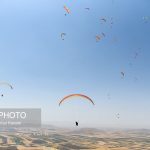 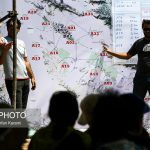 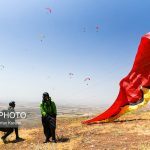 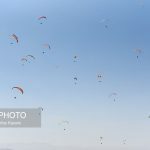 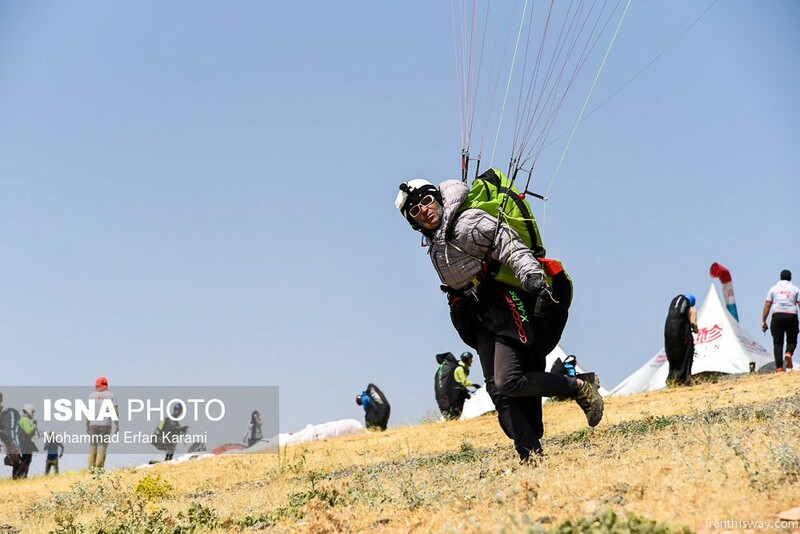 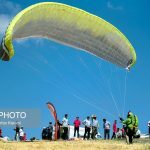 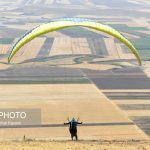 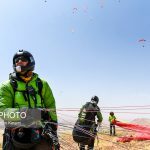 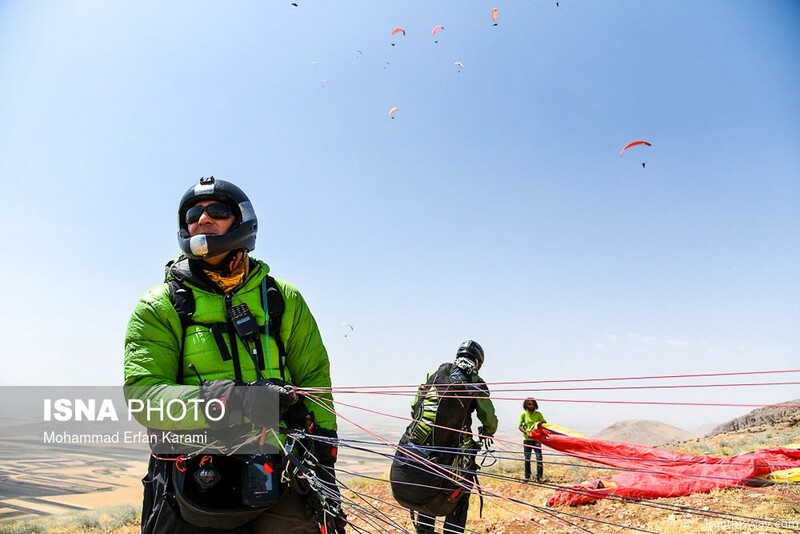 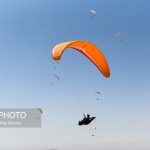 Iran Paragliding championships starts with 120 participant in Veis Qarni paragliding site near Kermanshah. 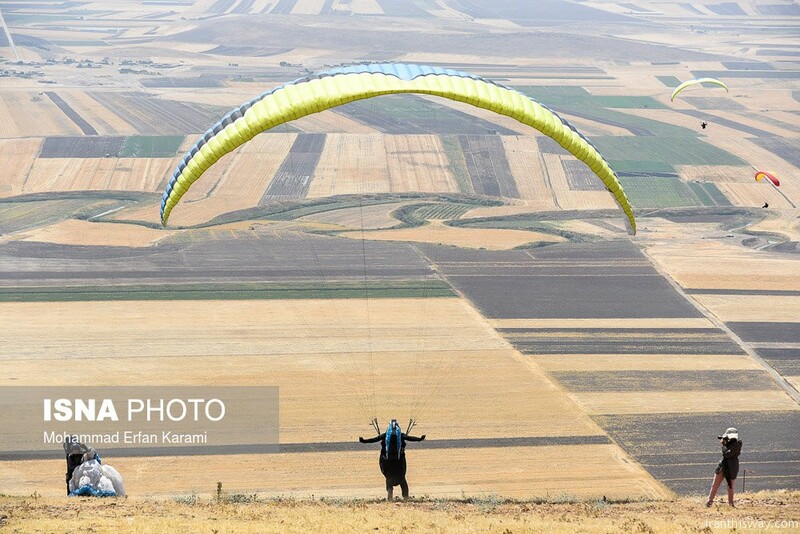 The city of Kermanshah is the capital of Kermanshah Province, located in the western part of Iran. 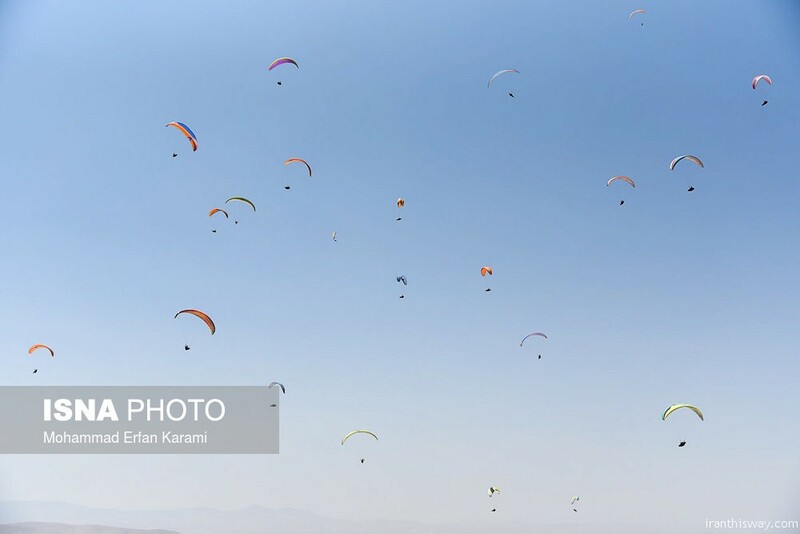 Kermanshah is the largest and central city in the west with a population about one million people. 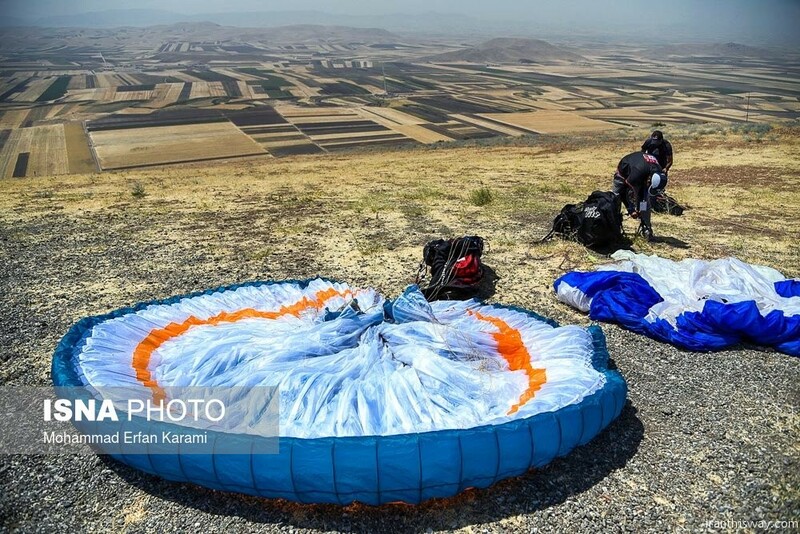 Kermanshah developed in the 4th century AD under the patronage of the Sassanid. 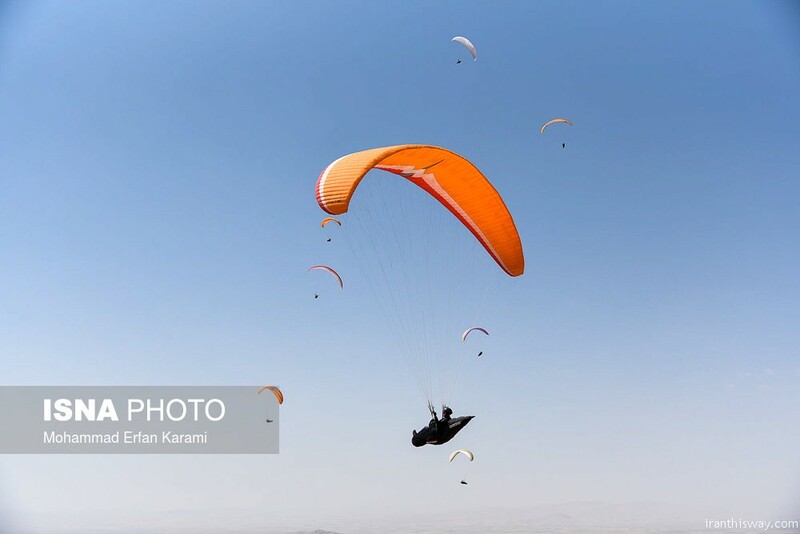 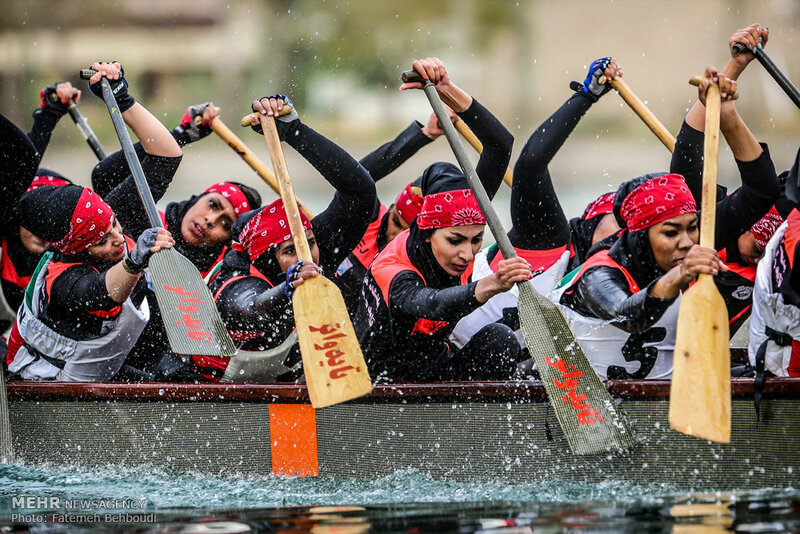 The city is situated on the foothills of the Zagros mountain range, 525 km south-west of Tehran. 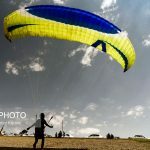 It has many natural and historical sightseeing in the city and the towns around. 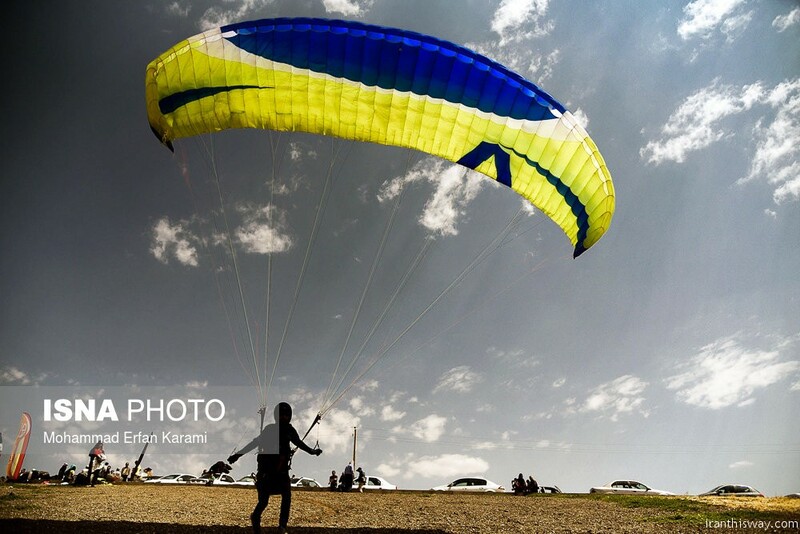 The city enjoys a temperate climate and regular seasons. 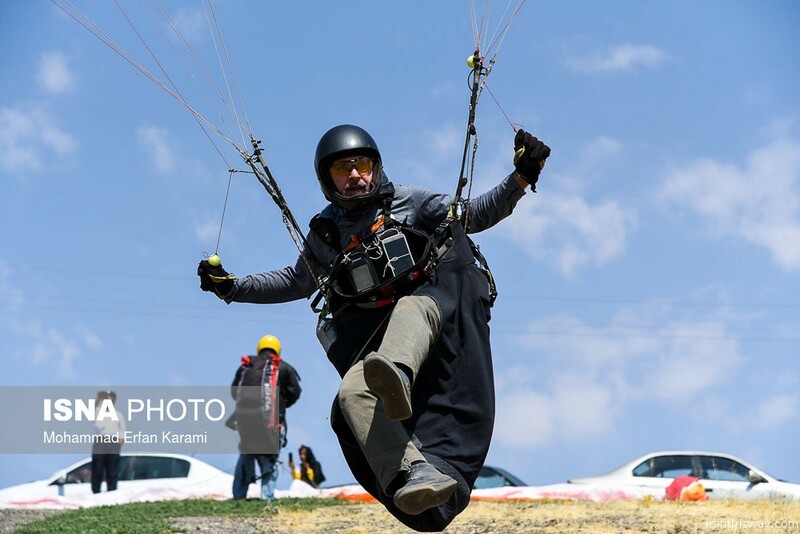 The people of Kermanshah are warm and friendly. 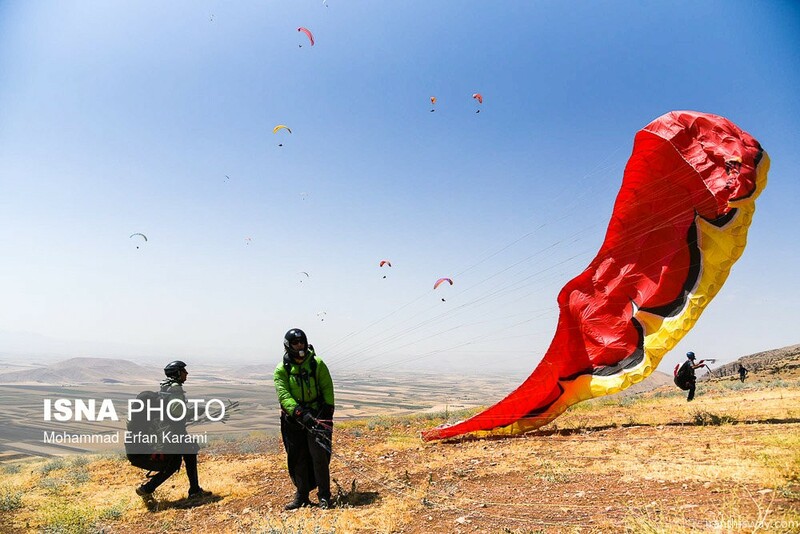 The languages spoken by the people are Kurdish and Farsi. 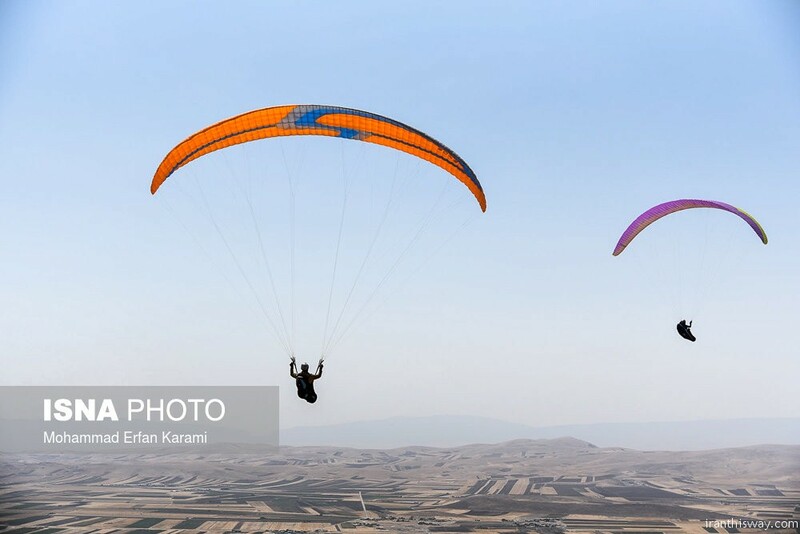 The beautiful nature, together with its people’s dialects and their spiritual and religious characters make the province substantially unique in the region. 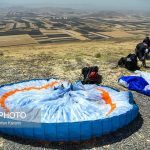 Kermanshah has a rich history of culture and civilization, possessing monuments illustrating its people’s values for life and humanity throughout historic and prehistoric periods.